WhatsApp and other popular messaging apps have been ordered to move all data belonging to Iranians to government servers by the end of this year else they will be banned, a move that raises privacy concerns. Several social networks have already been censored in the country, but from the looks, the government is not yet done. WhatsApp and Telegram are very popular in the country and the government has no authority over what is shared across these platforms. The command may not allow Iran track private conversations as some messaging apps are already using encrypted messaging protocol. 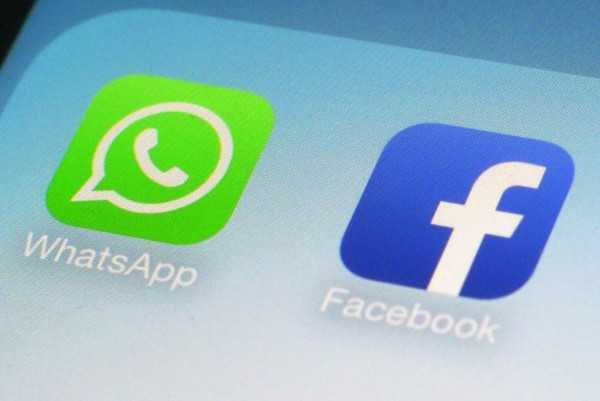 Facebook-owned WhatsApp, for instance, just completed its end-to-end encryption rollout. The company can no longer decrypt users’ messages as it does not hold the encryption keys, only the users involved can decrypt the messages. For your information, end-to-end encryption means messages shared by users across a platform are not stored in plain text on the company’s servers. Telegram protects its users with end-to-end message encryption too. Another example is Apple’s iMessage. The messaging client as well uses encrypted messaging protocol that implies Apple cannot read the content of communication thus cannot hand in private messages to the government. This policy is a big blow as the Iranian government can still not read the conversations. Other than data encryption as a method of escaping government spies, installing a VPN tool is another way that enables you to create a Facebook account without being noticed. The enlightened Iran citizens can seamlessly install a VPN that prevents Iranian ISPs from seeing them browse some select websites. Cases of governments demanding access to users’ private information have been common in the recent past. Just a few months ago, the U.S. government demanded access to an individual’s iPhone after mass shooting in San Bernardino, a call that heated up debates in the country and other parts of the world over security measures used by companies to protect users of their gadgets and the powers under which authorities should gain special access to data. The involved tech giant, Apple, vowed to fight state demands coercing her to assist in extracting data from the smartphone used by one of the assailants in the San Bernardino attacks. The Silicon Valley Company refused to create a backdoor to the device. As part of the process, a judge in Riverside, California signed an order asking Apple not to do away with the phone’s encryption but rather deactivate a feature that rubs data following the entry of ten incorrect passwords. In so doing the Justice Department can crack the password using countless combinations without deleting the data stored on the device. However, Apple still insisted it could not break into the iPhone for law enforcement even if the security agencies get the warrant to demand so. The company says the devices are made in a manner that she does not hold the decryption keys. Nonetheless, FBI still found a way to crack the phone. Jodie Sangster, the CEO of Association for Data-driven Marketing and Advertising (ADMA), in response, said this case provided a twist of how data usage and access will be determined in the future. While he supports data usage for prevention of crime, the CEO feels the removal of security can lead to data being used for anything.